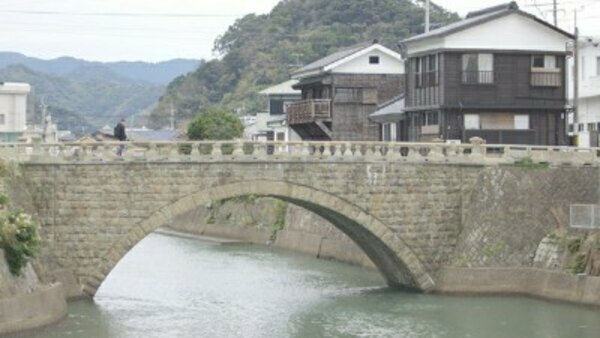 Nichinan city, situated in Miyazaki Prefecture in southwestern Japan, once prospered from fisheries and forestry. Aburatsu, which is a major district along the sea, flourished as a port town. But the area declined when the fishing industry collapsed. The Aburatsu shopping arcade also suffered through competition from a large shopping complex and depopulation in the 1980s. Many of the arcade's shops closed their shutters. But in 2014, a team was formed to revitalize the retail area and many vibrant spaces opened up. On Journeys in Japan, Kyle Card from Canada meets locals who have been creating appealing new businesses as well as community spirit.